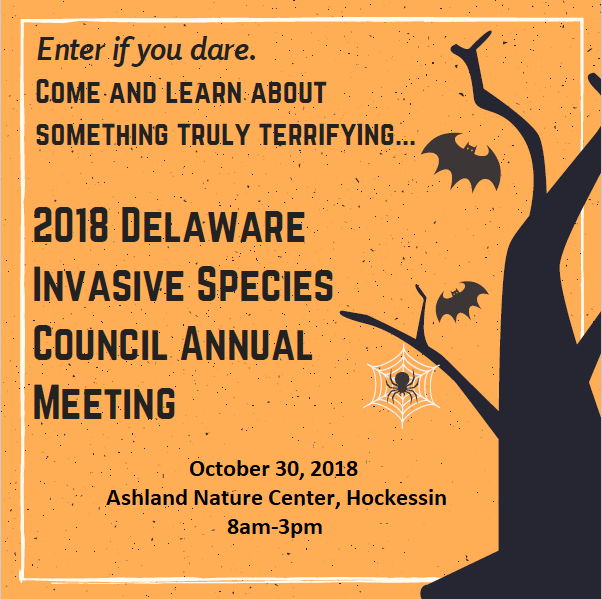 Conferences – Delaware Invasive Species Council, Inc. 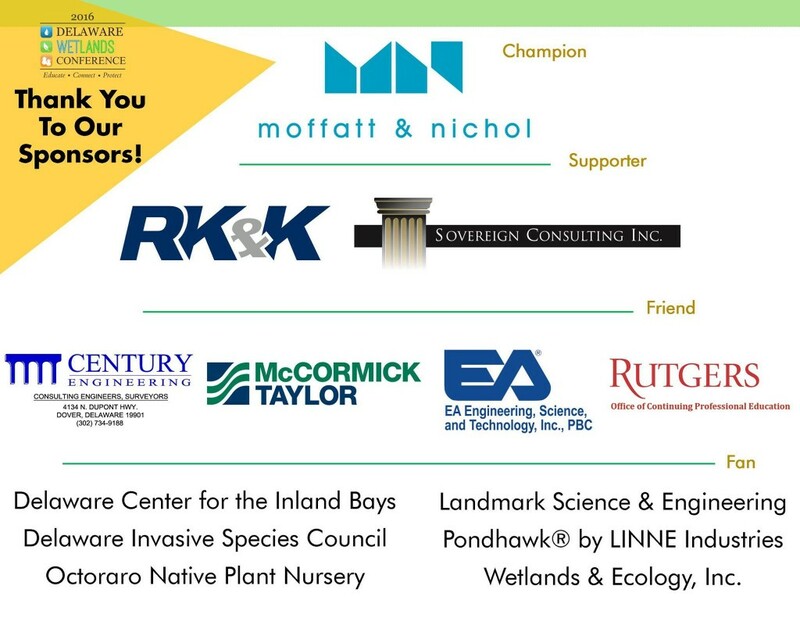 The DNLA DE Horticulture Industry Expo & Annual Pesticide Conference will be held on January 18 & 19, 2017 at the Modern Maturity Center in Dover. Pesticide, nutrient management and ISA recertification credits will be available. Check out the brochure and registration information here. Save the date! The North American Invasive Species Forum‘s biennial conference is May 9-11, 2017 in Savannah, Georgia. The conference aims to encompass “the interests of professionals and organizations involved in invasive species management, research, and regulation in North America. The Forum expands on the previous successes of the biennial Weeds Across Borders conferences, bringing together the international invasive species community. This Forum will include the latest information on policy and cross-border coordination of aquatic and terrestrial invasive species management – including discussions on innovative and effective approaches for collaboration with indigenous and tribal groups, local communities, government agencies, industry, not-for-profit organizations, and other stakeholders – with the objective of outlining a continental Strategic Framework for aquatic and terrestrial invasive species across North America. 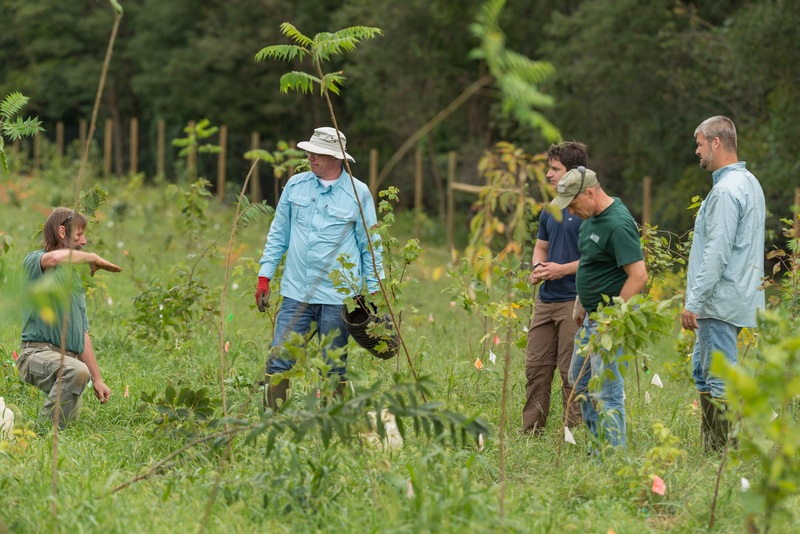 In this workshop, experts present a variety of tools and procedures to assist public and private land managers in developing best management practices. Observe how ArcGIS software is used to establish goals and implement restoration projects. 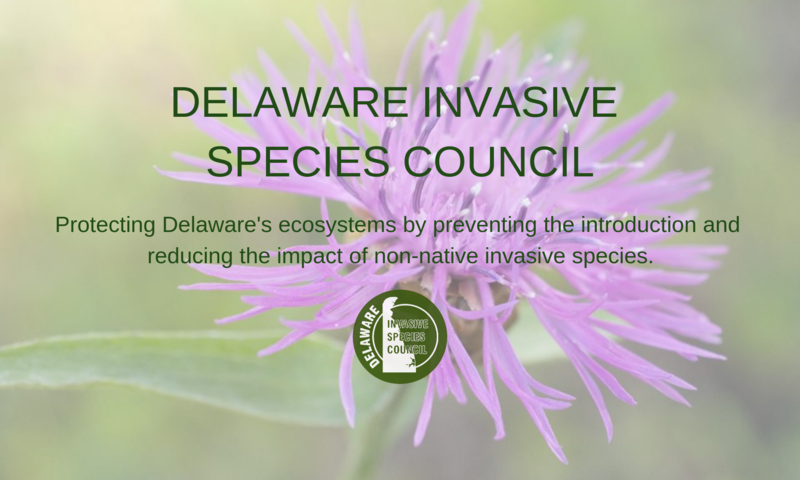 Discover how to develop and prioritize invasive species control programs. Learn how to design and install systems that successfully restore and repair eroded streambanks. Mt. Cuba Center’s experimental reforestation research site. 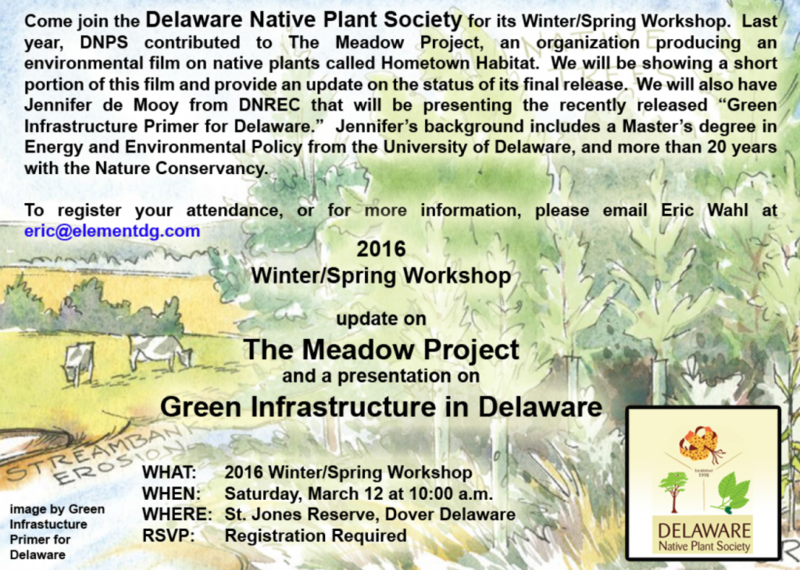 Delaware Native Plant Society’s Winter/Spring Workshop is March 12, 2016 at 10 am at St. Jones Reserve in Dover. RSVP is required. Email Eric Wahl at eric@elementdg.com to register! Click image for .pdf version! 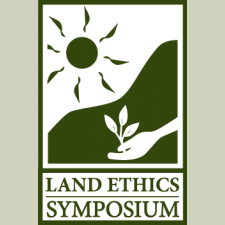 The early-bird registration deadline for the 16th annual Bowman’s Hill Land Ethics Symposium has been extended to February 15! Register now! 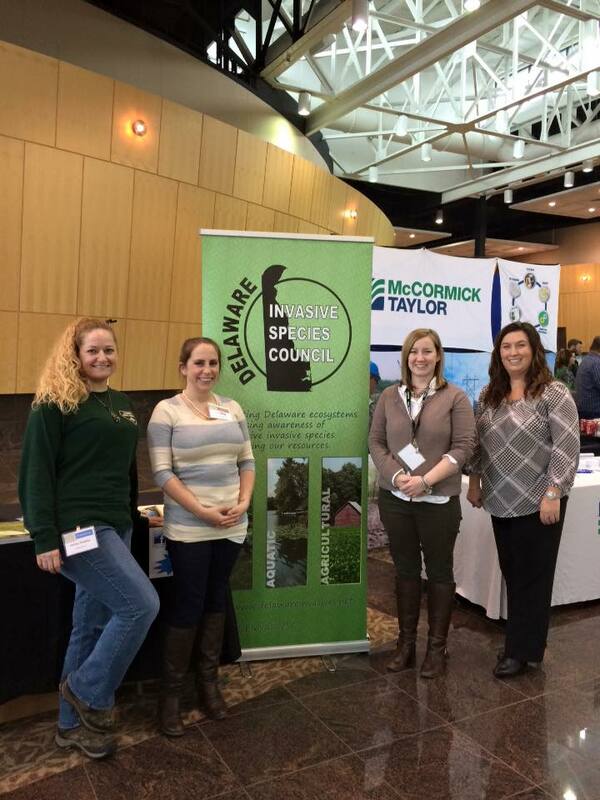 DISC was well represented at the 2016 Delaware Wetlands Conference at Chase Center on the Riverfront, on February 3 and 4. Thanks to all who stopped by our table to chat, learn about our organization, and pick up a copy of Mistaken Identity! We hope to sponsor again in the future!